Its been quite a while since I posted about QCI and end-to-end bearer QoS in EPC. 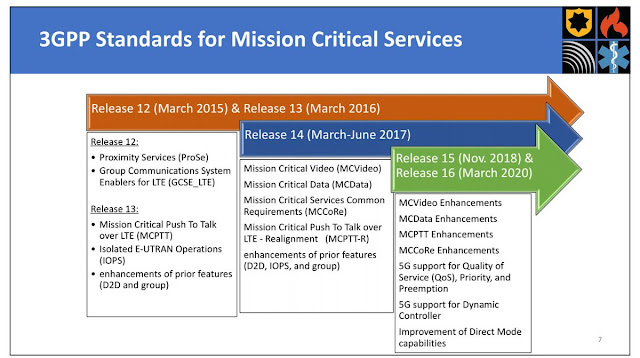 In LTE Release-12 some new QCI values were added to handle mission critical communications. 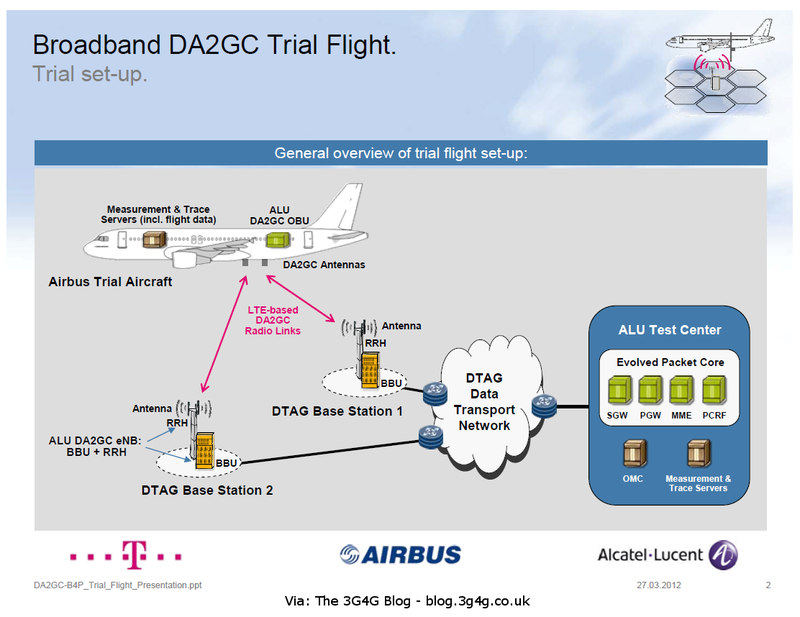 This picture is taken from a new blog called Public Safety LTE. I have discussed about the Default and Dedicated bearers in an earlier post here (see comments in that post too). You will notice in the picture above that new QCI values 65, 66, 69 & 70 have been added. For mission critical group communications new default bearer 69 would be used for signalling and dedicated bearer 65 will be used for data. Mission critical data would also benefit by using QCI 70. 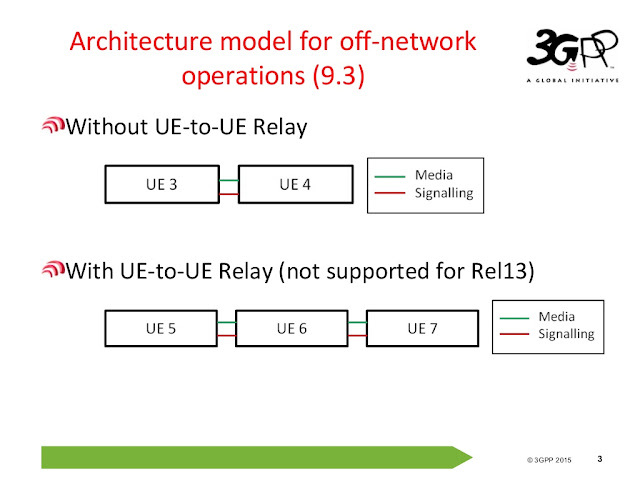 The EPS provides IP connectivity between a UE and a packet data network external to the PLMN. 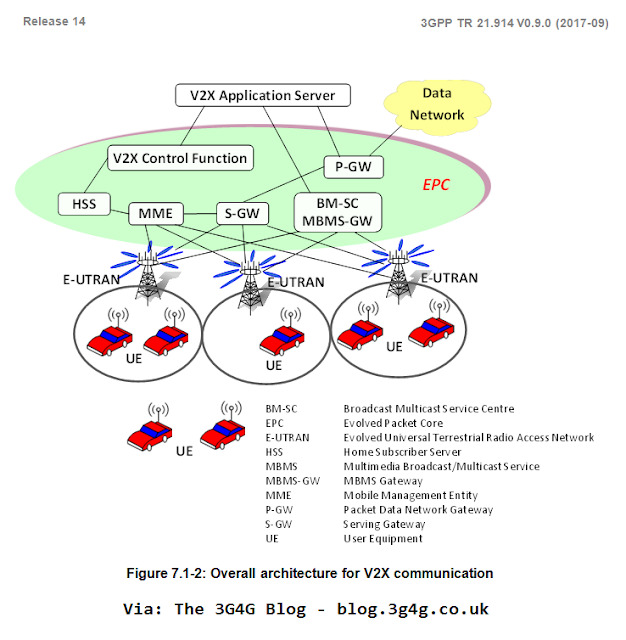 This is referred to as PDN connectivity service. 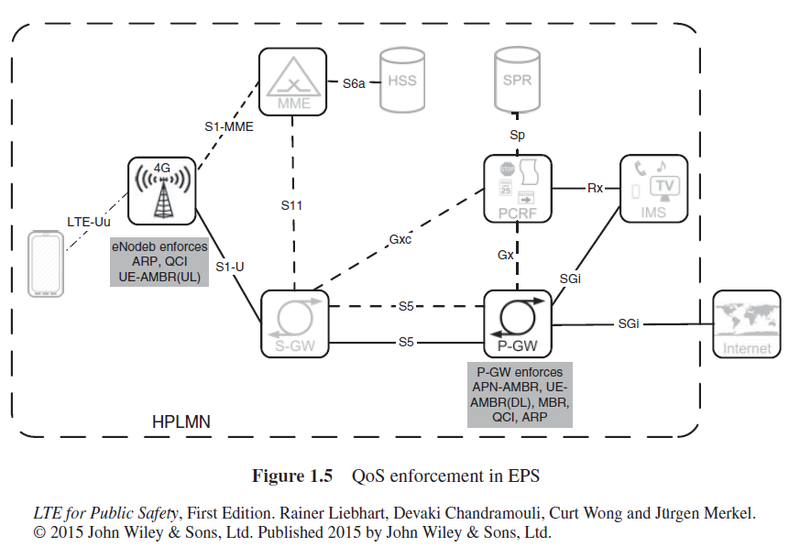 An EPS bearer uniquely identifies traffic flows that receive a common QoS treatment. 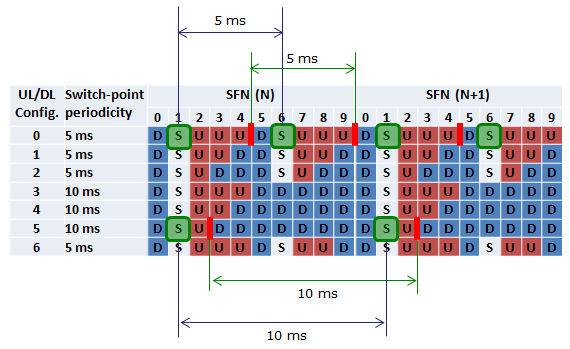 It is the level of granularity for bearer level QoS control in the EPC/E-UTRAN. All traffic mapped to the same EPS bearer receives the same bearer level packet forwarding treatment. 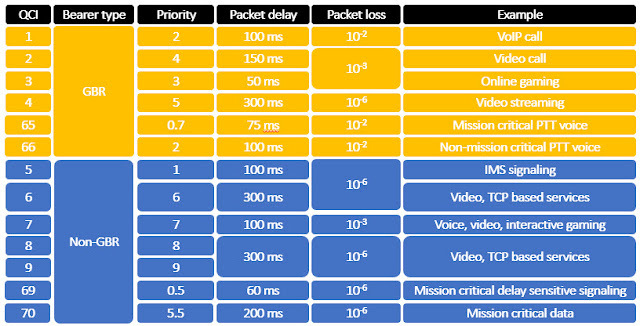 Providing different bearer level packet forwarding treatment requires separate EPS bearers. 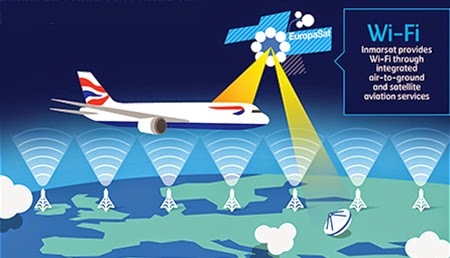 An EPS bearer is referred to as a GBR bearer, if dedicated network resources related to a Guaranteed Bit Rate (GBR) are permanently allocated once the bearer is established or modified. Otherwise, an EPS bearer is referred to as a non-GBR bearer. • QoS Class Identifier (QCI): A scalar pointing in the P-GW and eNodeB to node-specific parameters that control the bearer level packet forwarding treatment in this node. • Allocation and Retention Priority (ARP): Contains information about the priority level, the pre-emption capability, and the pre-emption vulnerability. The primary purpose of the ARP is to decide whether a bearer establishment or modification request can be accepted or needs to be rejected due to resource limitations. • GBR: The bit rate that can be expected to be provided by a GBR bearer. 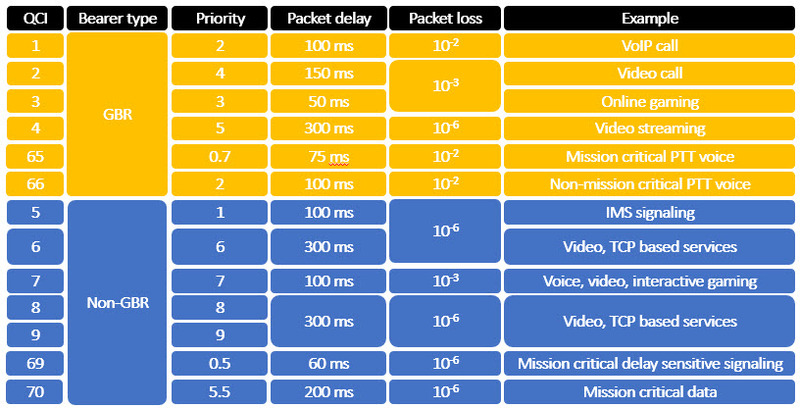 • Maximum Bit Rate (MBR): Limits the bit rate that can be expected to be provided by a GBR bearer. • APN Aggregate Maximum Bit Rate (APN-AMBR): Limits the aggregate bit rate that can be expected to be provided across all non-GBR bearers and across all PDN connections associated with the APN. • UE Aggregate Maximum Bit Rate (UE-AMBR): Limits the aggregate bit rate that can be expected to be provided across all non-GBR bearers of a UE. The UE routes uplink packets to the different EPS bearers based on uplink packet filters assigned to the bearers while the P-GW routes downlink packets to the different EPS bearers based on downlink packet filters assigned to the bearers in the PDN connection. Figure 1.5 above shows the nodes where QoS parameters are enforced in the EPS system. LTE was not designed for critical communications. Commercial mobile operators have moved from GSM to UMTS to WCDMA networks to reflect the strong growth in demand for mobile data services. Smartphones are now used for social media and streaming video. 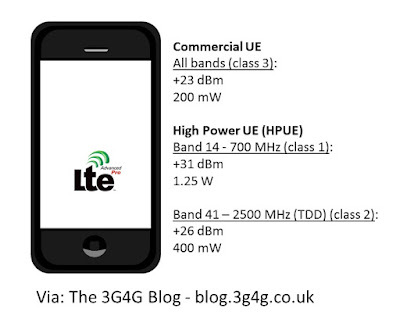 LTE technology fulfils a need to supply cheap mass market data communications. 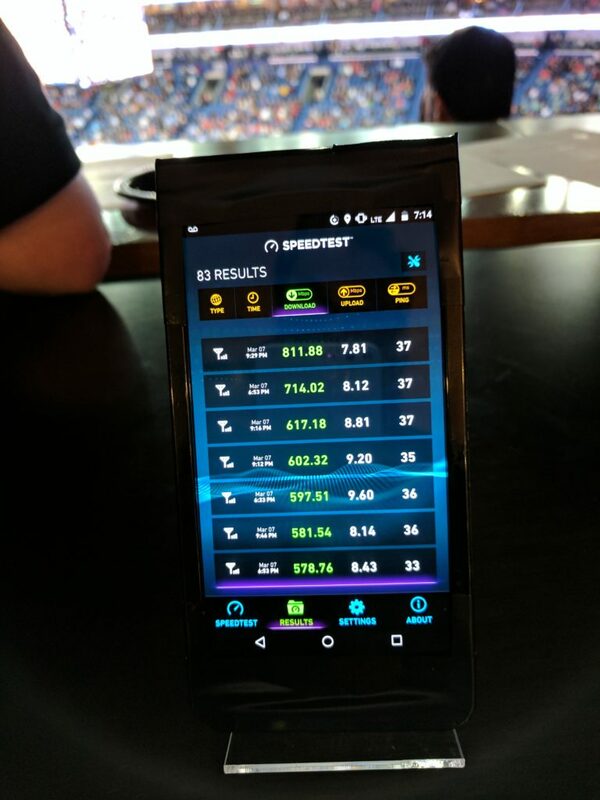 So LTE is a data service at heart, and reflects the consumer and enterprise market shift from being predominantly voice-centric to data-centric. In this wireless data world you can still control quality to a degree. So with OFDM-A modulation we have reduced latency. We have improved how we allocate different resource blocks to different uses. The marketing story is that we should be able to allocate dedicated resources to emergency services, so we can assure voice communications and group calling even when the network is stressed. Unfortunately, this is not the case. 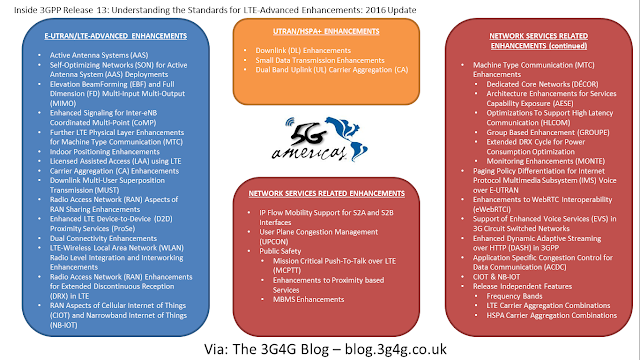 Even the 3GPP standards bodies and mobile operators have recognised that there are serious technology limitations. This means they face a reputational risk in delivering a like-for-like mission-critical voice service. Won’t this be fixed by updated standards? 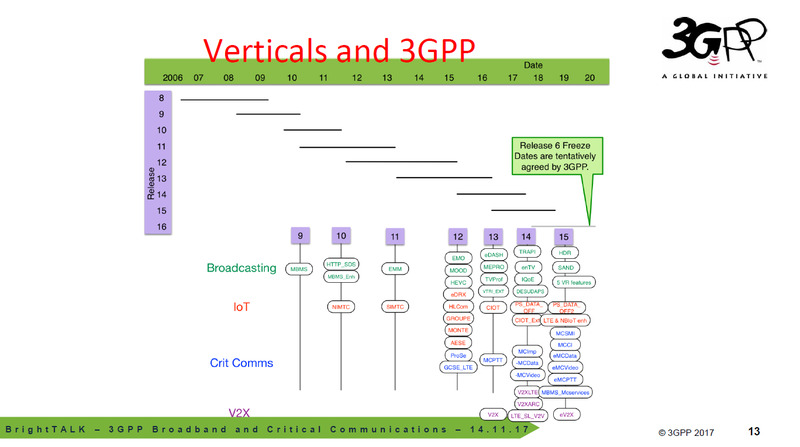 The TETRA Critical Communications association (TCCA) began to engage with the 3GPP standards process in 2012. 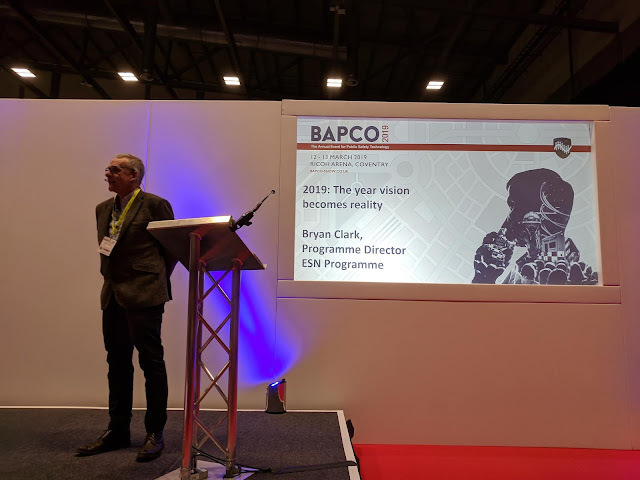 3GPP then reached out to peers in the USA and elsewhere: the ESMCP project here in the UK, the US FirstNet programme, and the various European associations. 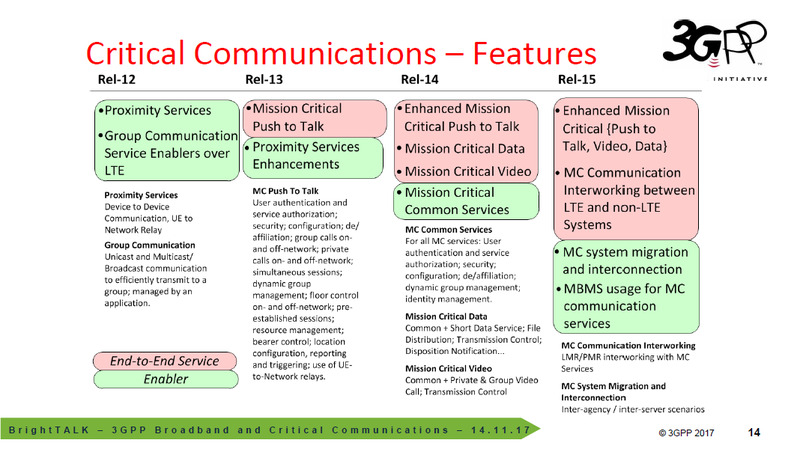 These lobbied 3GPP for capabilities specifically aimed at critical communications requirements. 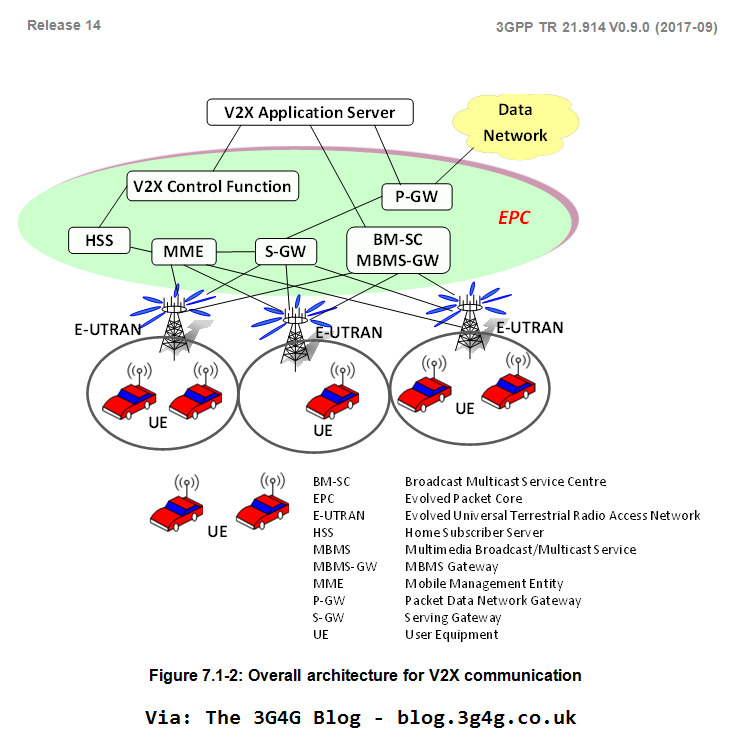 At the Edinburgh meeting in September 2014, 3GPP set up the SA6specification group, the first new group in a decade. The hope is that by taking the critical communications requirement into a separate stream, it will no longer hold up the mass market release 12 LTE standard. Even with six meetings a year, this SA6 process will be a long one. By the end of the second meeting it had (as might be expected) only got as far as electing the chairman. 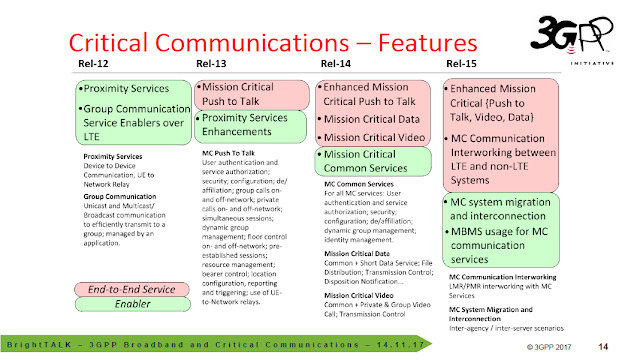 It will take time to scope out what can be achieved, and develop the critical communications functionality. For many players in the 3GPP process this is not a priority, since they are focusing solely on mass market commercial applications. LTE has emerged as a long term possible replacement for TETRA in this age of mobile broadband and data. LTE offer unrivalled broadband capabilities for such applications as body warn video streaming, digital imaging, automatic vehicle location, computer-assisted dispatch, mobile and command centre apps, web access, enriched e-mail, mobile video surveillance apps such as facial recognition, enhanced Telemetry/remote diagnostics, GIS and many more. However, Phil Kidner, CEO of the TCCA pointed out recently that it will take many LTE releases to get us to the point where LTE can match TETRA on key features such as group working, pre-emptive services, network resilience, call set-up times and direct mode. The result being, we are at a point where we have two technologies, one offering what end users want, and the other offering what end users need. 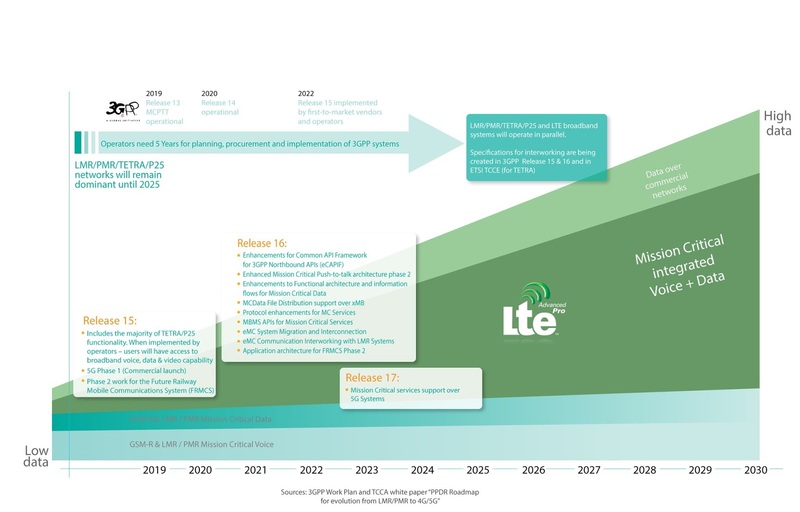 This has altered the discussion, where now instead of looking at LTE as a replacement, we can look at LTE as a complimentary technology, used alongside TETRA to give end users the best of both worlds. 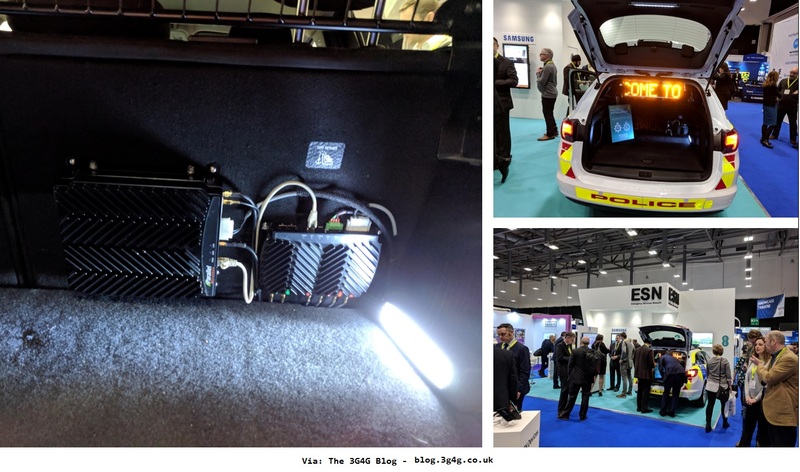 Now the challenge appears to be how we can integrate TETRA and LTE to meet the needs and wants of our emergency services, and it seems that if we want to look for guidance and lessons on the possible harmony of TETRA and LTE we should look at the Middle East. The above is an interesting SWOT (Strengths, Weaknesses, Opportunities and Threats) analysis for TETRA and LTE. 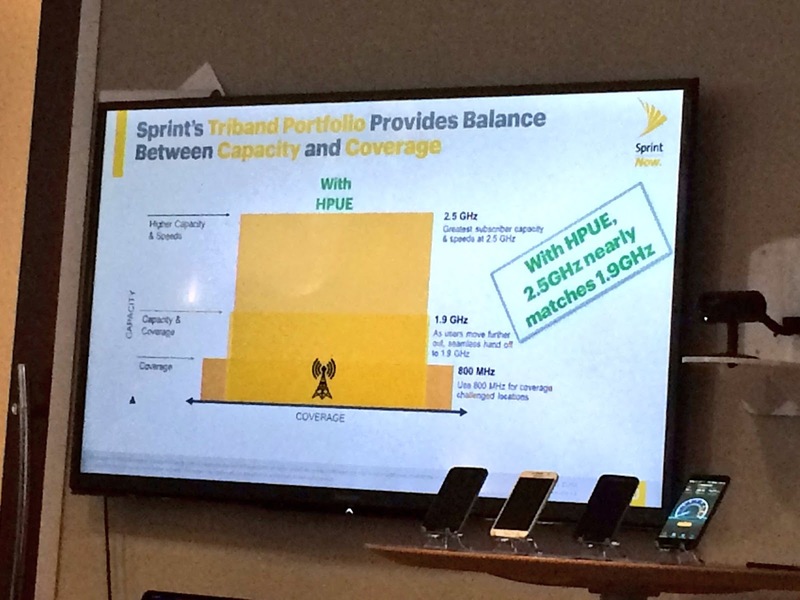 While I can understand that LTE is yet unproven, I agree on the lack of spectrum and appropriate bands. 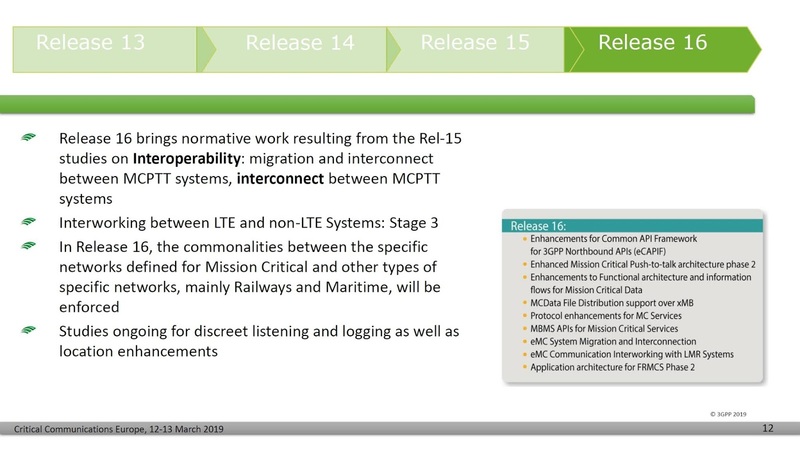 I have been told in the past that its not just the technology which is an issue, TETRA has many functionalities that would need to be duplicated in LTE. 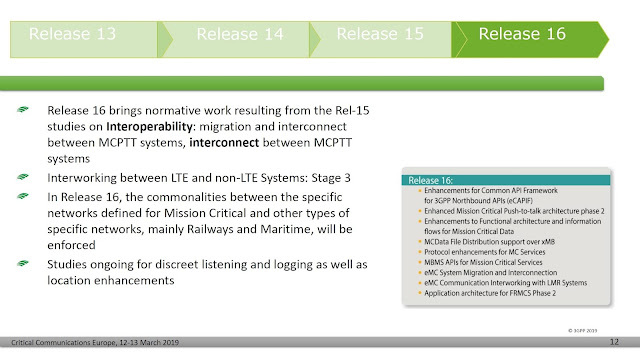 As you can see from this timeline above, while Rel-13 and Rel-14 will have some of these features, there are still other features that need to be included. Without which, safety of the critical communication workers and public could be compromised. The complete presentation as follows. Feel free to voice your opinions via comments.